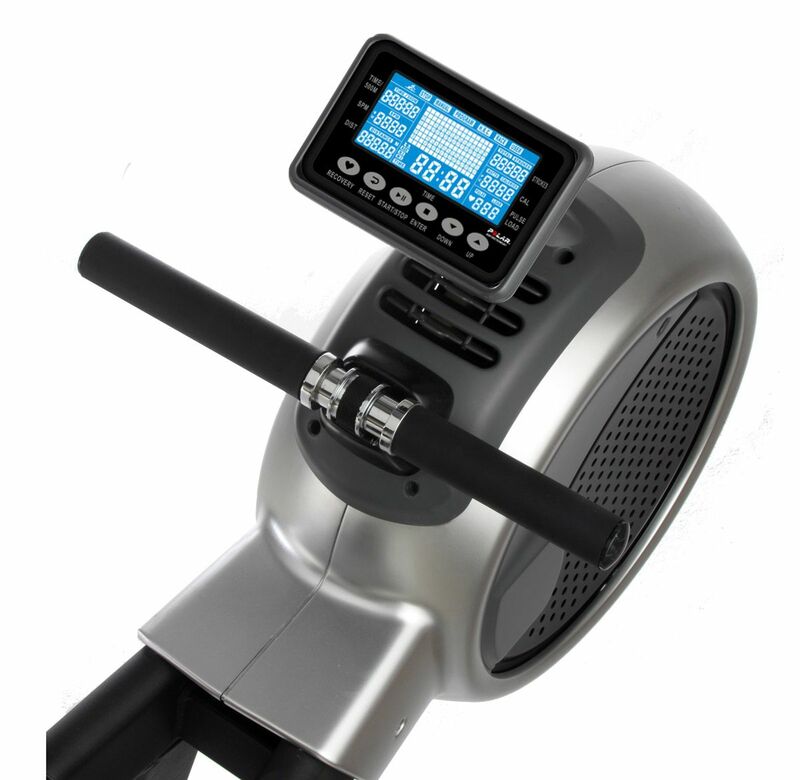 The R-400 is the benchmark in Home Standard Rowing Machines. 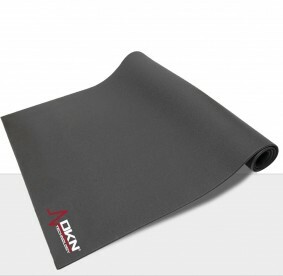 A fantastically durable piece of equipment which requires the very minimum of maintenance. For those who want to target upperbody, arms, legs, and abdominals, rowing is a great option to consider: Not only is this the most safest way of working out, but it also represents a natural fluent exercise motion, without any negative impacte neither on joints nor muscles. We set the natural rowing movement as it’s target when developing the R-400. And to achieve this we applied a double resistance system, combining an airfan with a magnetic resistance, connected to a 11 kg flywheel. 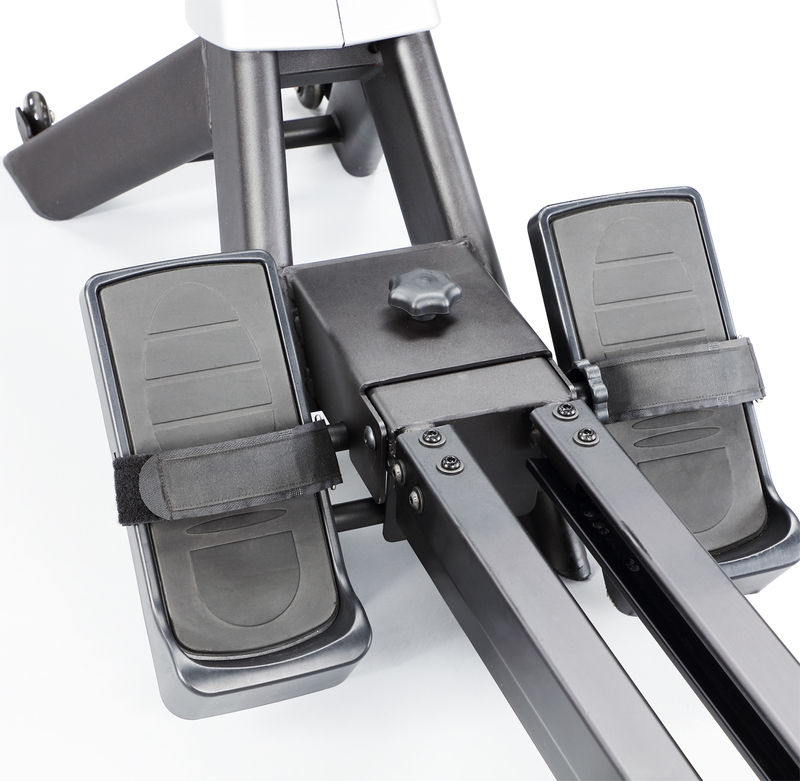 The R-400 has a stylish design and robust construction, making it one of the most stable rowers around, setting new standards for Home Training Rowing machines. The framework on the R-400 is heavy gauge welded steel which provides a solid and stable platform for serious training. The rowing action is incredibly fluid and smooth allowing for good posture. 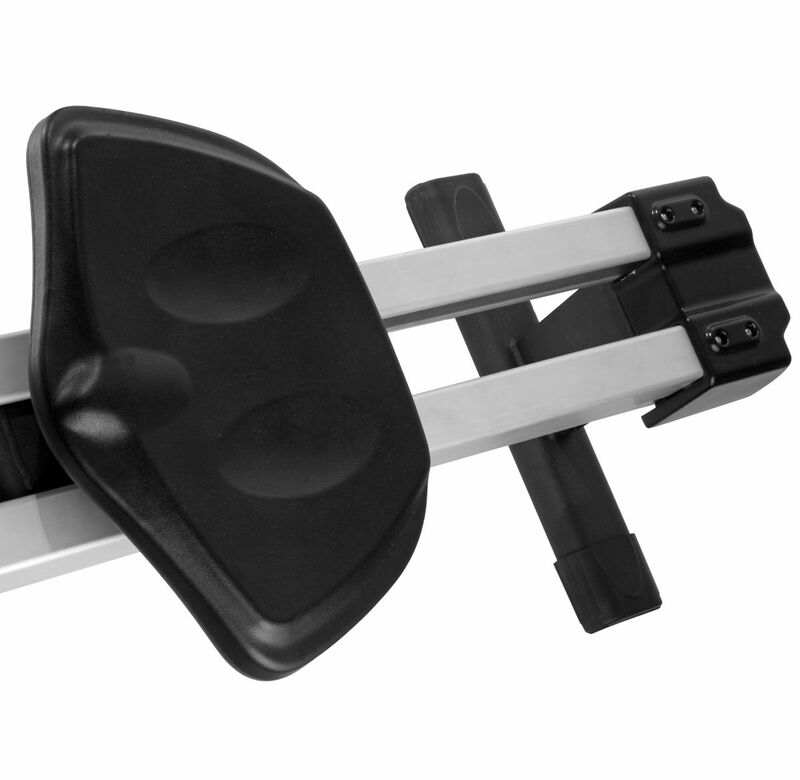 The extra long double seating rail means that it is not only a very stable machine, matching the highest standards used in Commercial Grade use, but also makes it suitable for even the tallest of rowing enthusiasts. We applied SKF bearings and a Hutchinson V-belt to control the drivesystem, which makes it not only a high endurance but also very silent machine. The drive belt is made of the same material as used in automotive, making it not only very durable, but also very silent in use. The R-400 is one of the most silent air-magnetic rowers in the market. The console offers an outstanding range in work-out settings. 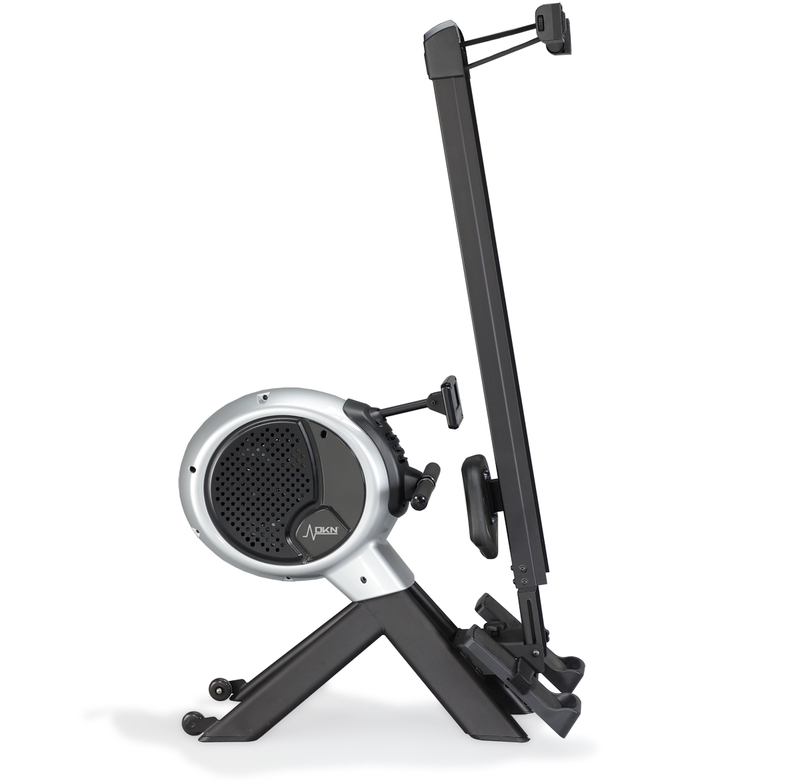 The blue-backlighted display mounting system allows you to position it in such a way that any user can continously monitoring his or her exercise progress. 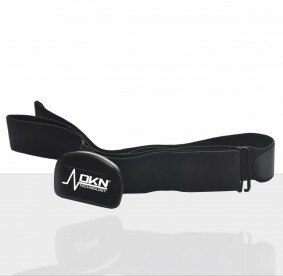 The user can flip between stroke-rate/distance travelled/etc to calories burned, and back again on the next stroke, without breaking his or her rhythm. 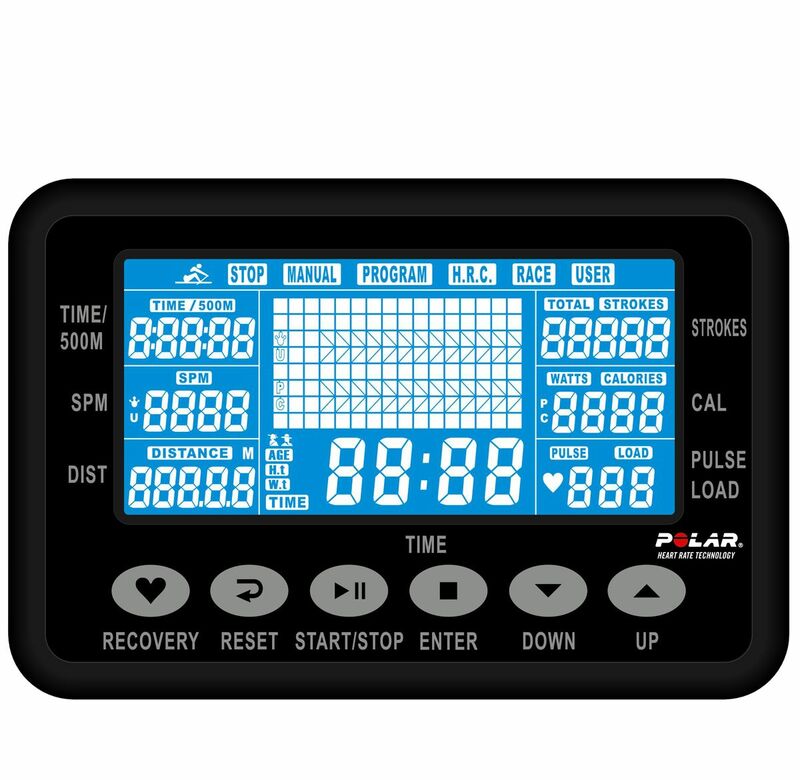 Besides the standard manual settings, adjustable up to 16 resistance levels, the programming includes 12 preprogrammed courses, 6 of which are interval settings, personal user profiles, and heart reate controlled courses. The console also offers a highly motivating race course and a 500 m/split. 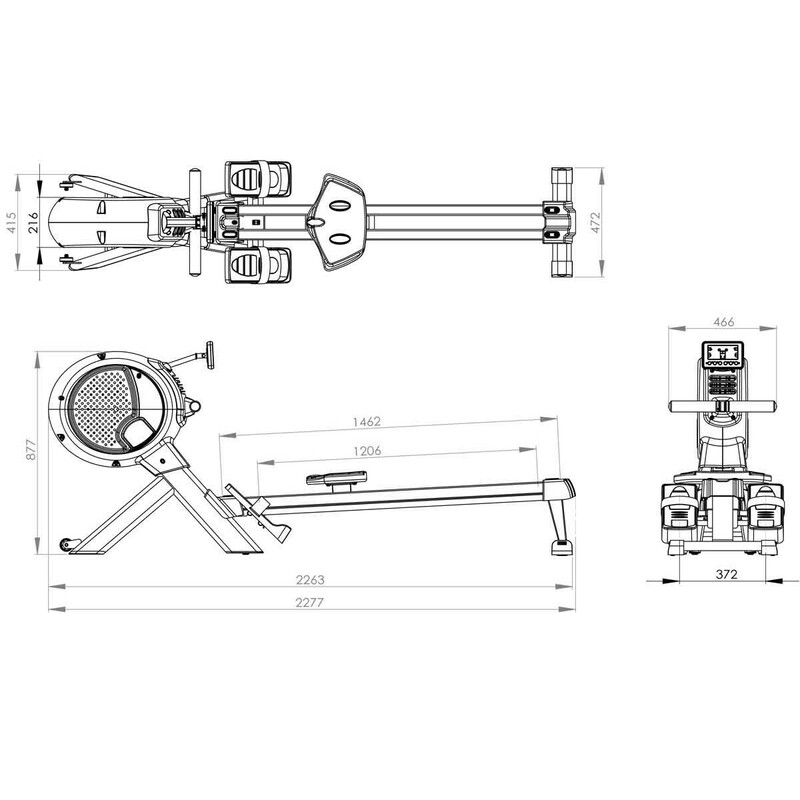 Like all our equipment the R-400 is carrying ISO/EN-20957 standards.